A new sub-page, Products/Accessories presents our housings for tube OPTs, our new DIN unit for small isolation and splitting transformers and a beautiful case for Moving Coil step-up transformers. Products/Accessories. 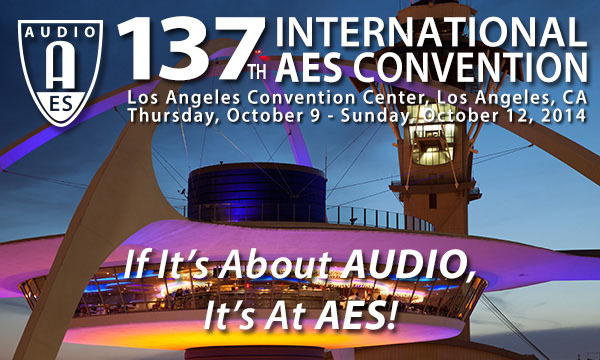 Audio Engineering Society International Convention 2014, Los Angeles. As usual, Lundahl Transformers will exhibit at the AES International Convention. This year the exhibition is October 10 through October 12 at the Los Angeles Convention Center. We will be in booth 1230, please come see us!!! For information and free visitor registration please click: www.aes.org/events/137/vip.cfm?649.